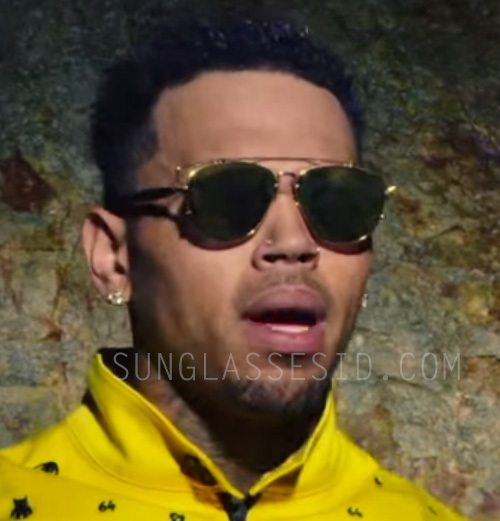 Chris Brown wears Dior Technologic sunglasses in the music video Do it Again (Pia Mia ft. Tyga & Chris Brown). These Technologic sunglasses have a gold wire frame and black temples. Find this pair on Amazon or eBay. He wears the same pair (or at least the same model) Dior sunglasses in the music video Fun (Pitbull).